Spooky Halloween Pumpkin Face Brushes - Free Photoshop Brushes at Brusheezy! 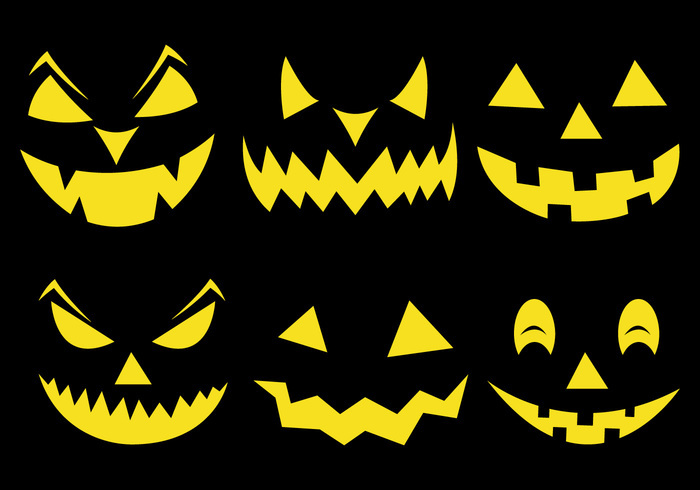 This collection includes 6 hi resolution halloween pumpkin face brushes. Enjoy!